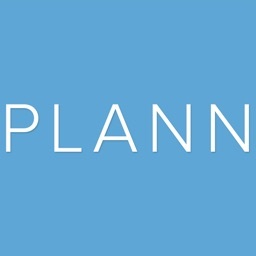 Planoly is the first visual planner and scheduler for Instagram. 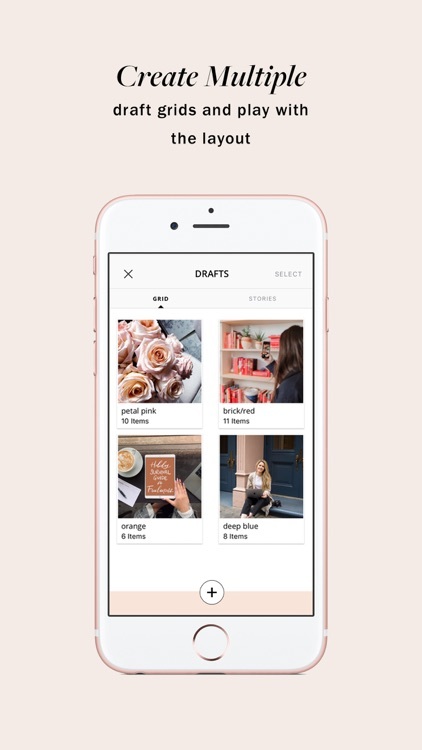 We're the end to end visual management platform for Instagram. 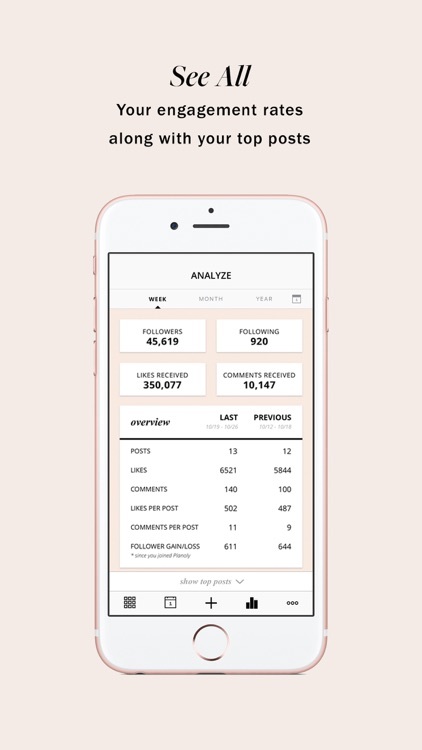 Manage your Instagram’s marketing campaigns and content visually before pushing it live. 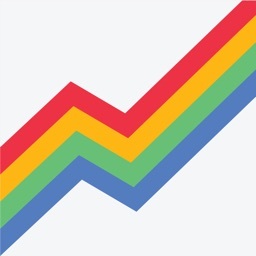 View your data and engagement rates for each post. 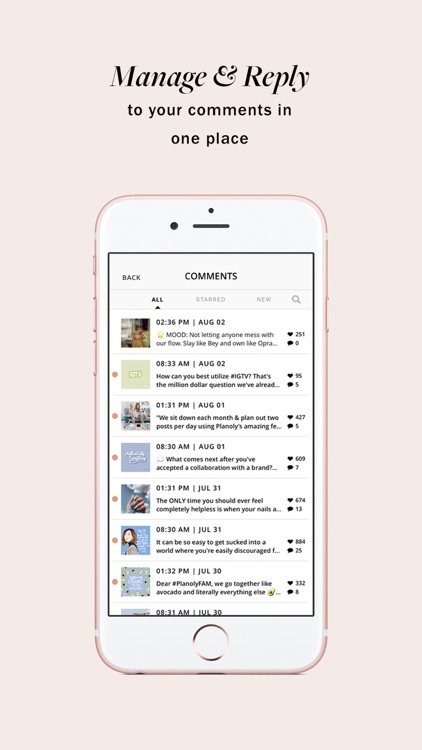 Track and reply back to comments directly on the app. We are official Instagram Partners. • The complete end to end platform for your Instagram account. 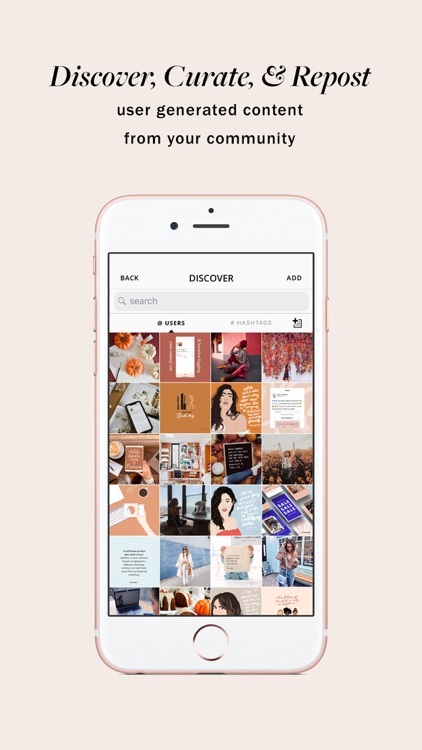 • Visually see how your Instagram profile feed will look like with our drag and drop feature. • Effectively manage all your content on our web dashboard or phone app. 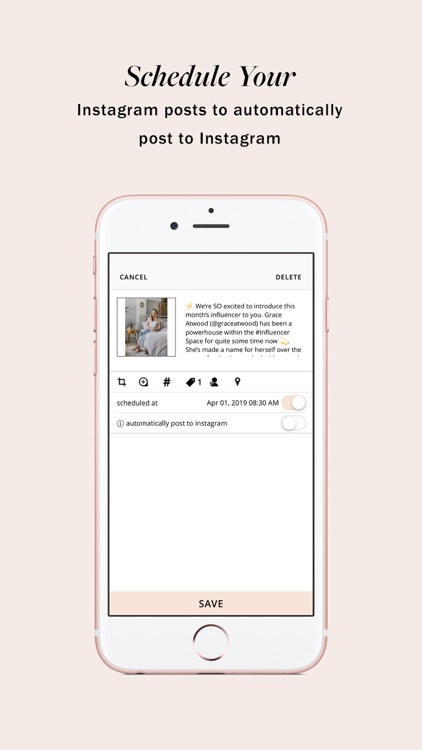 • Schedule your Instagram posts days, weeks, or months in advance and it'll automatically post to Instagram. • Upload all your photos and videos directly from your computer, Dropbox, Google Drive, or phone. • Upload multiple photos at once. • Upload videos and gifs. • Splitter feature to splice up a photo to create mini-campaigns. 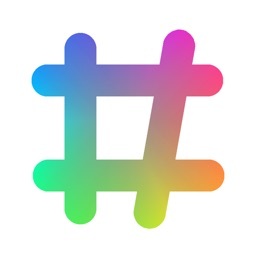 • Auto-populate #hashtags and @Instagram handles. • Manage multiple Instagram accounts. • Add team members to help manage. • View your engagements for each post. • Track and reply to your comments. 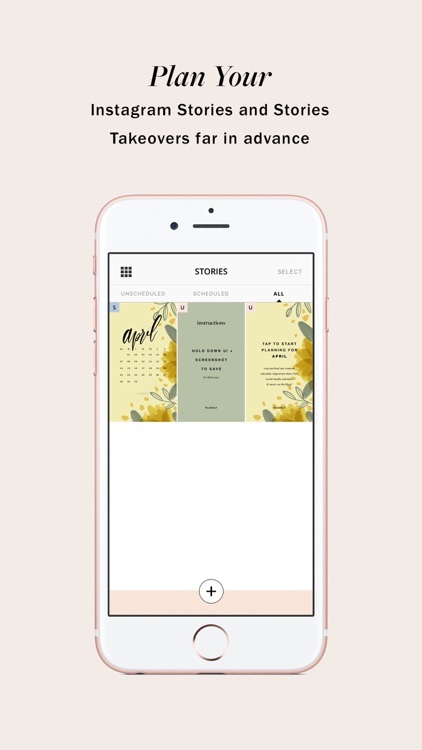 • Plan your Instagram Stories. • Create multiple Draft grids to play with the layout. 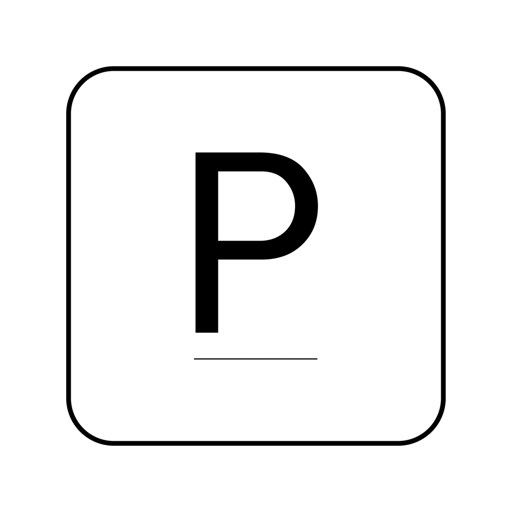 • Plan your Carousel multiple media posts. • Create and save Hashtag groups to reuse. • Auto post images and videos to Instagram (Instagram Business Accounts only). 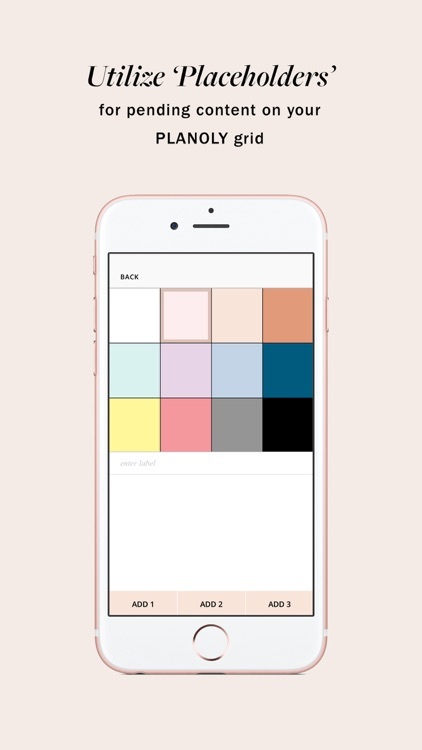 • Drag and drop photos to arrange your feed before posting. 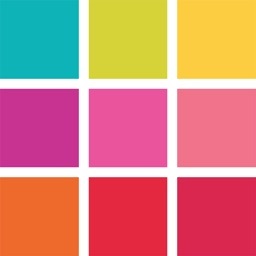 • Upload up to 9 photos at once to visually plan and schedule your Instagram posts. • Upload directly from Dropbox and Google Drive. 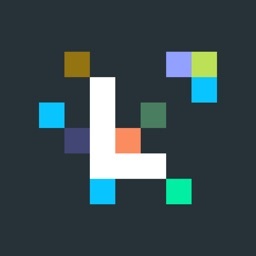 • Split up an image to create connecting Instagram posts. 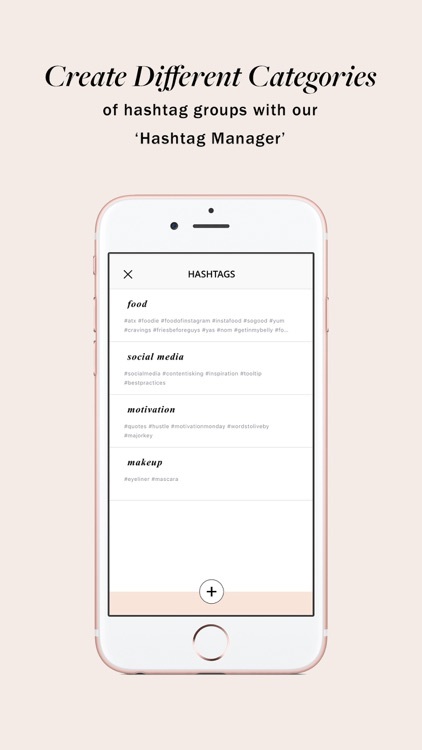 • Auto-populate hashtags and Instagram handles when typing out comments. • Schedule your posts days, weeks, or even months in advance. 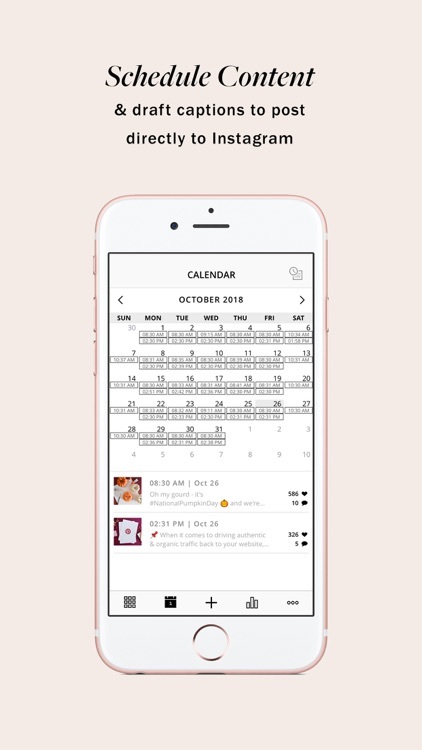 • Visually see on the calendar what scheduled posts you have coming up. 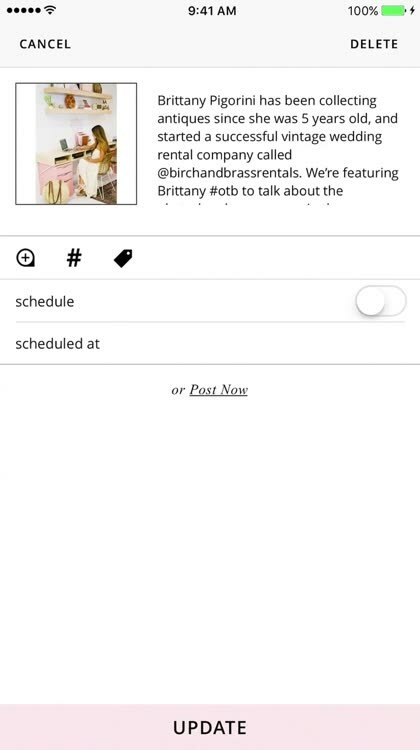 • Schedule to automatically post to Instagram. • All functionality of the iOS app. • Add multiple and assign team members. All accounts will start off with the FREE plan. You can upgrade to a paid plan at any time. • Subscriptions are available at a rate of $8.99 monthly or $83.99 for 1 year. • Subscriptions are available at a rate of $18.99 monthly or $179.99 for 1 year. Payments will be charged to your iTunes account after confirmation of purchase. Your subscription will automatically renew unless canceled at least 24 hours before the end of the current period. Subscriptions cannot be canceled for the current active period. Any unused portion of your free trial period will be forfeited when you purchase a subscription. Your subscription can be managed in your iTunes account settings after purchase.